Need something to keep those veggies down in your ferment? Tired of using rocks, baggies of brine, cabbage leaves, or other various items? 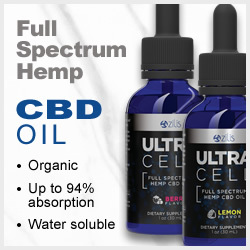 Searching for a solution that is “safe“, non-toxic, and ACTUALLY works?! 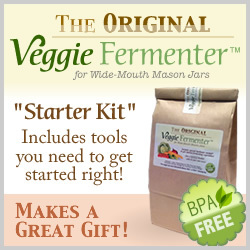 Enter the Essential Veggie Fermentation Weight Collection from Cooking God’s Way! 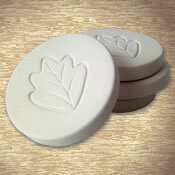 Our Essential Veggie Fermentation Weights are simplistic in design, economical and functional. 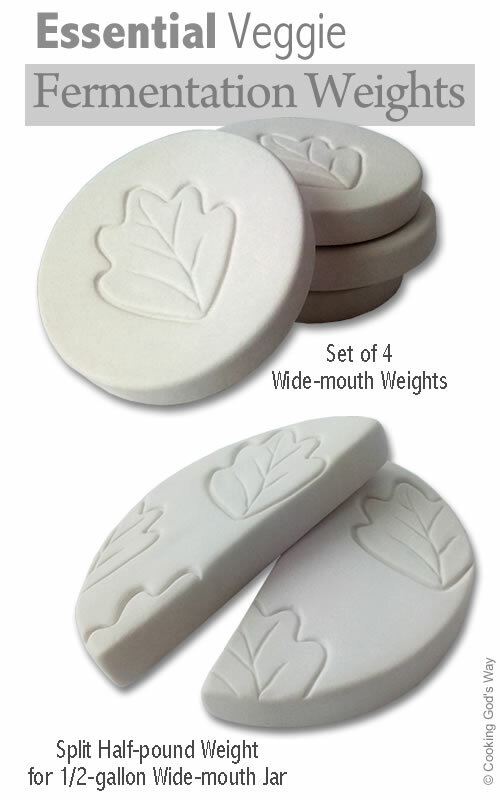 These weights are handcrafted by local Artisans at our Texas location from a custom porcelain clay mix, which is designed to be non-porous, stain resistant, non-toxic, food safe, and durable. These lacto-fermentation weights can be easily cleaned in the dishwasher providing years, and very possibly a lifetime of use. — An economical Set of 4 weights made for all sizes of Wide-mouth Canning Jars. All materials made in the USA. Handcrafted by local Artisans in Texas. 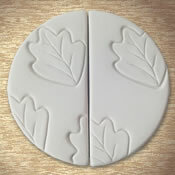 Natural Porcelain clay is non-toxic, food safe, and non-absorbent.